Jordan Alan Gross (born July 20, 1980) is a former American football offensive tackle for the Carolina Panthers of the National Football League (NFL). He played college football for the University of Utah and was recognized as a consensus All-American. 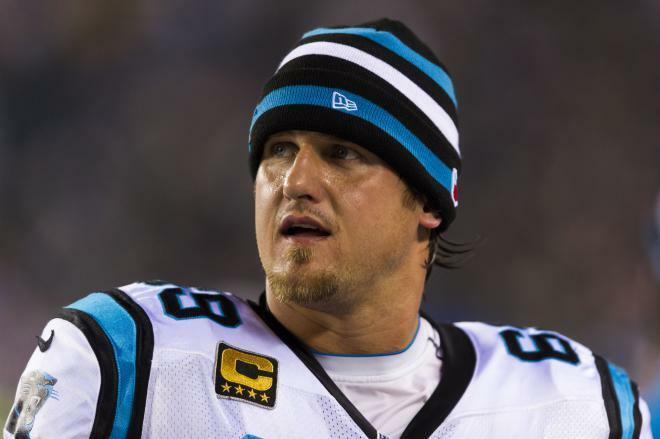 The Carolina Panthers chose him with the eighth overall pick in the 2003 NFL Draft, and has played for the Panthers for his entire pro career. He has been selected for the Pro Bowl three times.